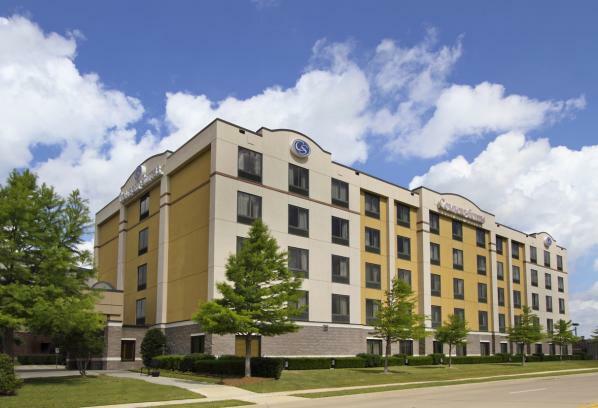 The Comfort Suites DFW Airport North is conveniently located less than one mile from the magnificent shopping at Grapevine Mills mall. Whether traveling for business or pleasure, the Comfort Suites DFW Airport North is a great choice for anyone visiting the Grapevine area. Private room seats 65.